Most vegetables grow best in a sunny position. If you have a shady spot then you can still grow crops such as endive, lettuce, radicchio, peas and spinach. Others will grow, but probably not to their full potential - especially fruiting crops. Shelter from cold and strong winds is beneficial - essential for crops such as aubergines and peppers - and will also ensure better crops of vegetables like peas and beans. 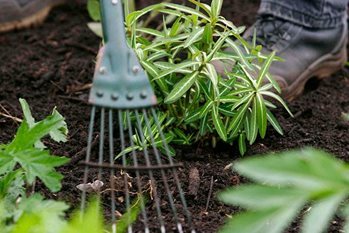 Try to choose a position away from large trees and hedges, as these will compete with your vegetables for water and nutrients, as well as casting shade. Want to know where to find seed of a specific vegetable?